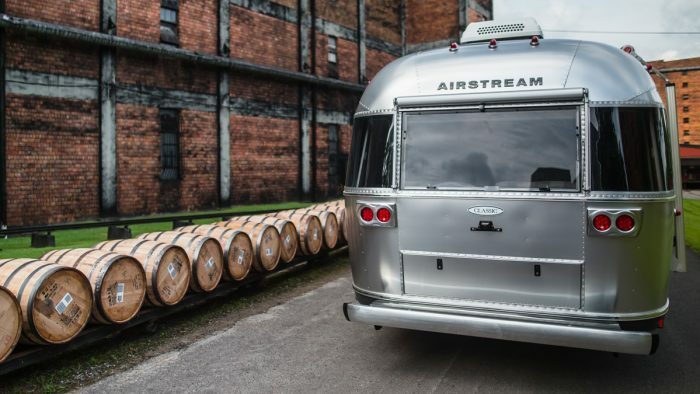 If you’ve ever wondered how Airstreams are made, there’s no better way to find out than to come see for yourself. 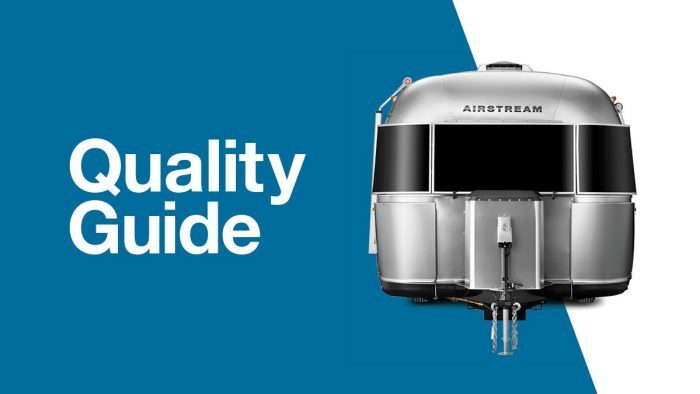 The free Airstream Factory Tour is an in-depth, two-hour walkthrough of our actual production plants, right here in Jackson Center, Ohio. 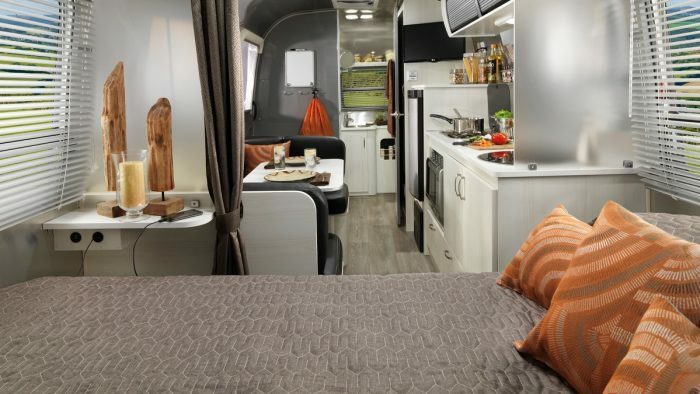 Over the course of two hours, we’ll first show you how we carefully craft, rivet, and build our travel trailers by hand, and then how we build the finest-quality touring coaches on Mercedes-Benz sprinter van chassis. Because you’ll be touring the factory floor while it’s at least partially in operation, hearing and eye protection is required and will be provided for you. We ask that you wear closed-toe shoes and let us know of any disabilities that might affect your tour experience. No tours will be given on Friday, April 19, 2019.